Saloon shape but actually a practical hatchback. 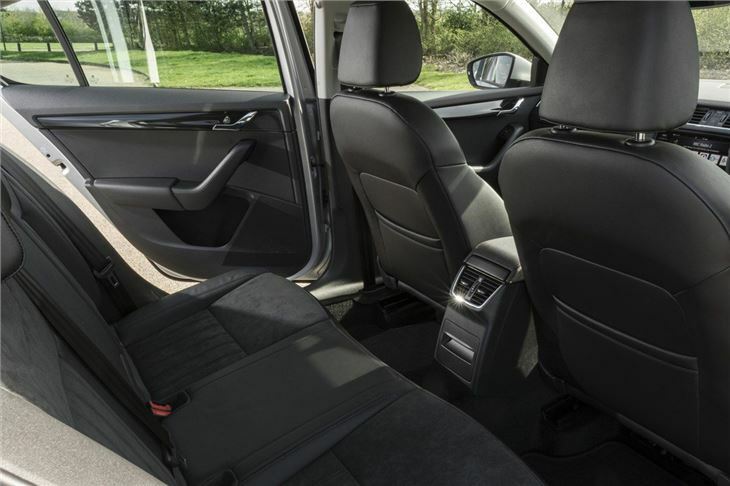 Far superior interior quality than outgoing model. Very practical with a large boot. Feels solid. Comfortable but not exciting to drive. 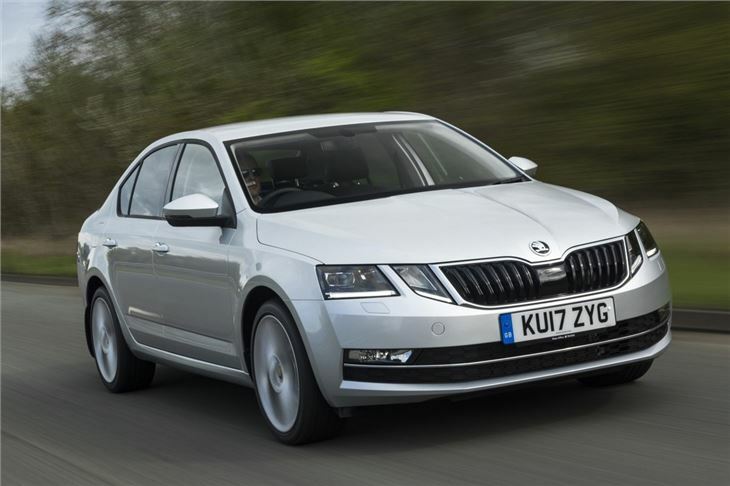 The Octavia is Skoda’s most popular car in the UK, so it’s no surprise this new model sticks to the formula that made its predecessor such a success. It’s practical, well equipped and offers excellent value for money – but this time around there’s more technology, better fuel economy and more space. On the surface it might not look like a radical step forward. The styling is neat but subdued and in profile the car looks similar to the last generation model – but this time around it’s both larger and lighter, with weight savings of more than 100kg - which translates to useful fuel economy improvements. 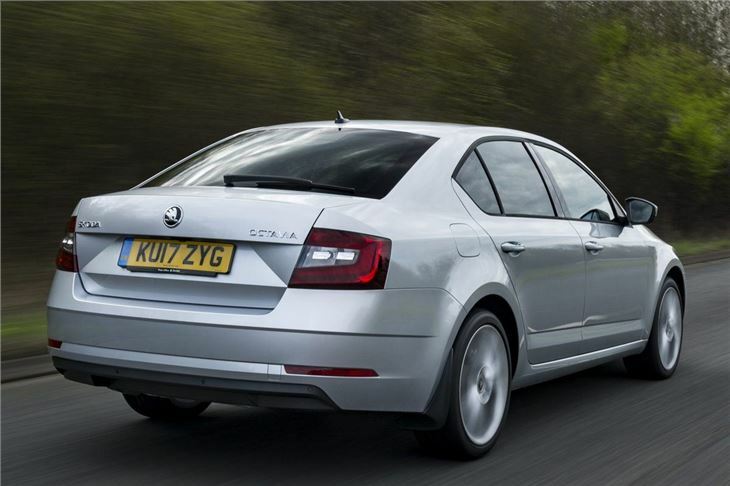 There are plenty of thoughtful ‘Simply Clever’ touches throughout the Octavia. 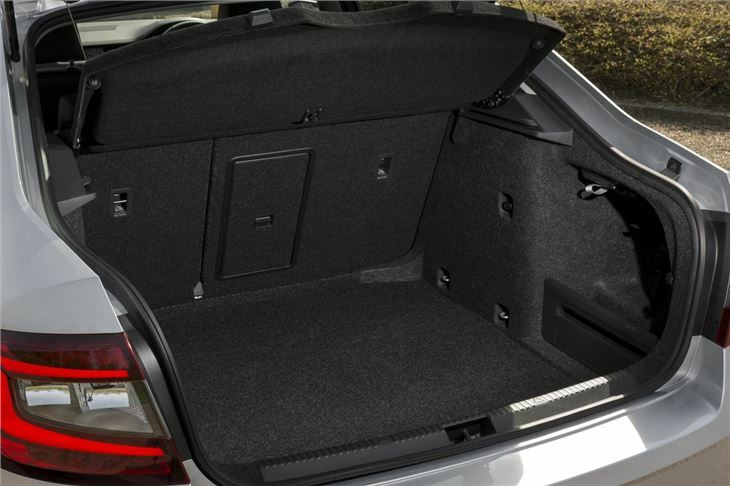 Features like a built in ice-scraper, reversible rubber boot carpet and door-pocket waste bin add to the appeal and make it stand apart from rivals, as does the large, 590-litre boot. Four engines are initially available, two petrol and two diesel, all of which are familiar from other Volkswagen Group cars. 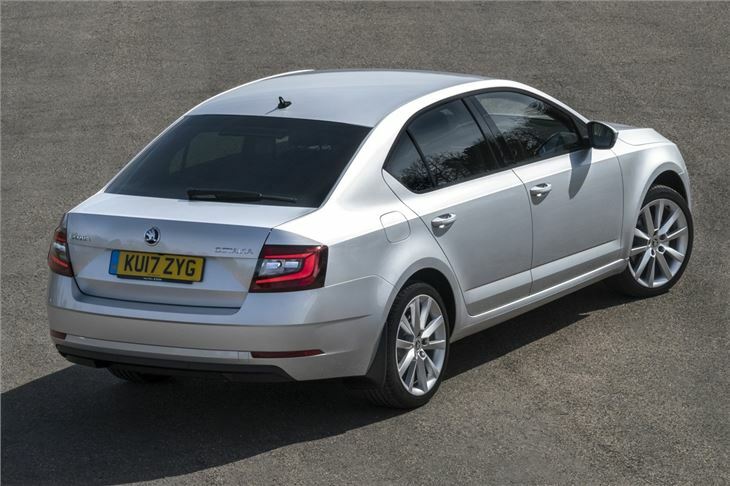 The entry level 1.2-petrol and 1.6-litre diesel engines both have the same 105PS power output, while the 1.4-litre TSI petrol produces 140PS and the top 2.0-litre TDI engine produces 150PS. For the best efficiency and lowest running costs the 1.6 TDI is the one to go for – it has CO2 emissions of 99g/km and a combined cycle economy figure of 74.3mpg – but none of the engines are particularly thirsty. 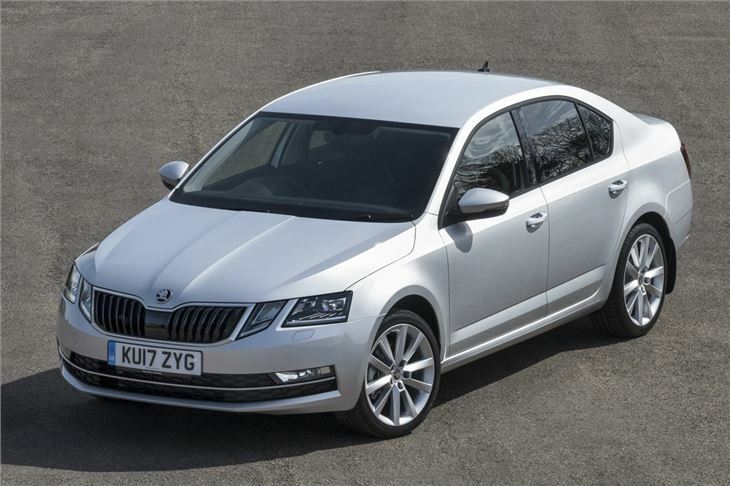 Buyers won’t just save on fuel and tax bills, either – the new Octavia is in cheaper insurance groups than the outgoing model.